As I missed last week I had to ensure I was back into the swing of things this Sunday, so here’s my Sunday Sevens. 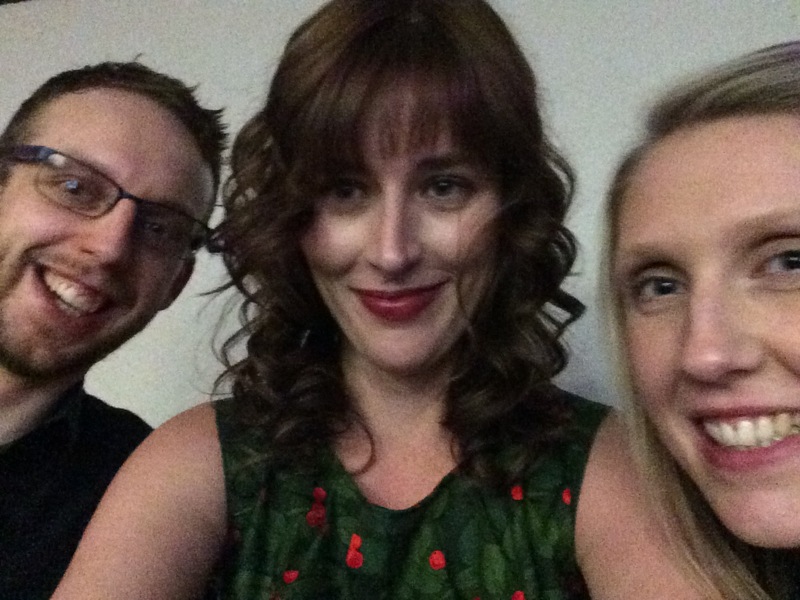 Take a trip to Nat’s blog to find out all about it, including how you can take part too. 1. My Christmas classroom. 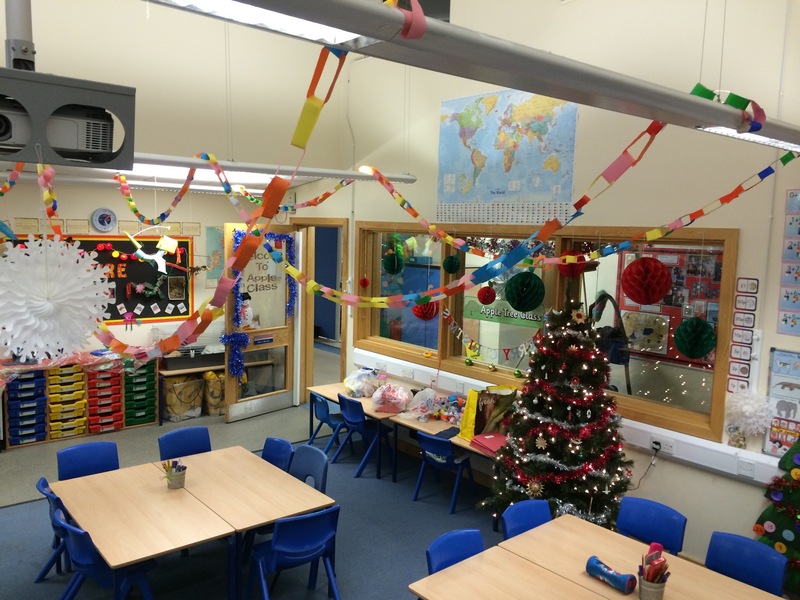 Even though our inspection is over and the report has been published, school is still busy and trimmed up ready for festivities. 2. 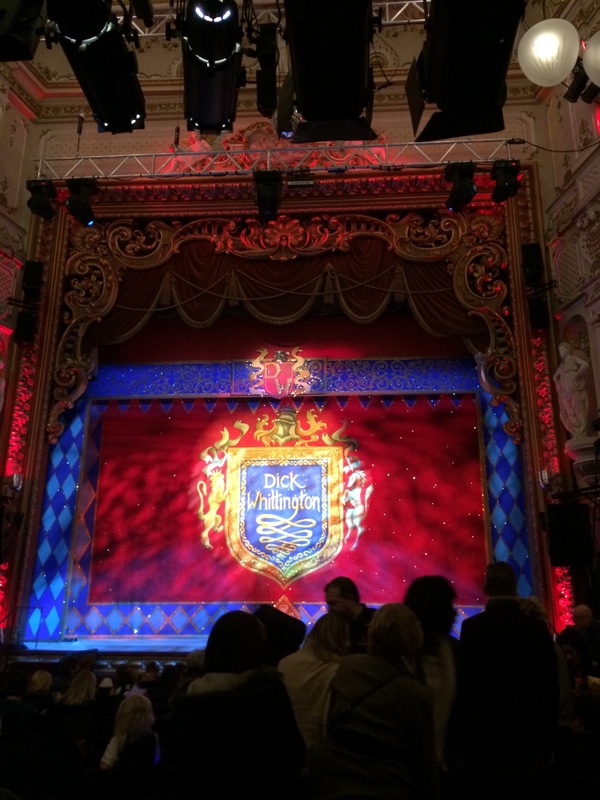 I took a (slightly unexpected) trip to the lovely Lyceum theatre in Sheffield. 3. 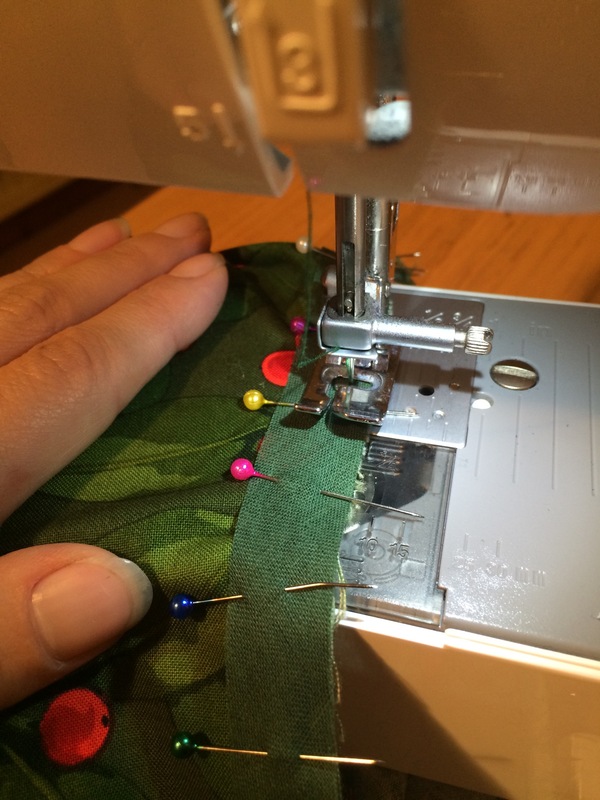 I managed to finish my Christmas dress in time, just! Blog post to follow. 4. Said dress on at work Christmas meal. Sadly no full length pictures were taken. 5. 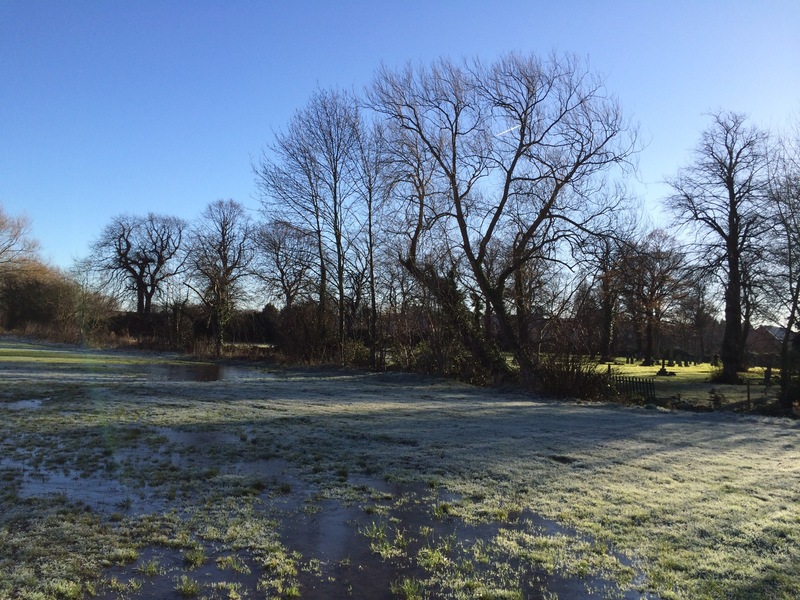 A frosty dog walk on a sunny December morning. 6. I competed a project that I can only provide a glimpse of at present. 7. Finally I CAN share something I’ve had for a while, though sadly for which I cannot take credit. 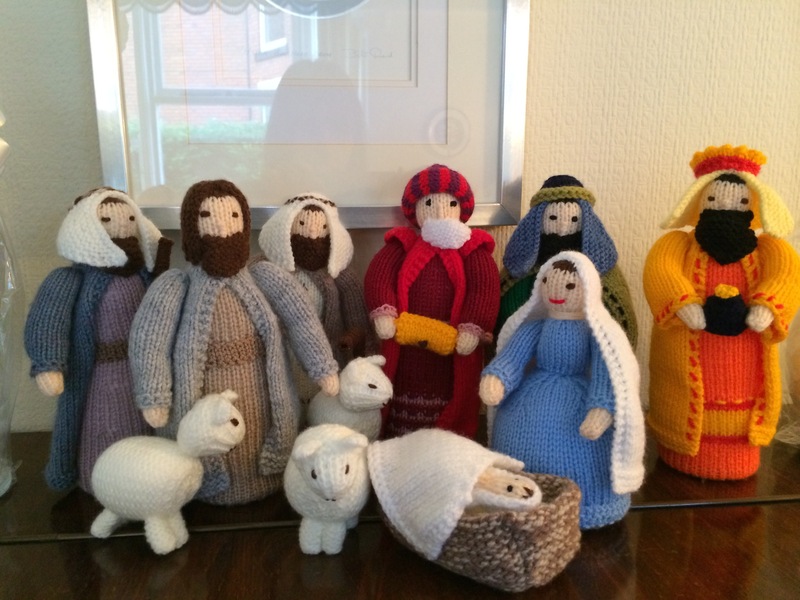 A family friend created this amazing KNITivity for me, and it now has pride of place in my sewing/dining room. Great photos this week. Primary school classrooms always look so much more inspiring than secondary ones 🙂 We have the exact same knitted nativity, ours courtesy of my mum, always make me smile. Great photos – a busy week! Nice to see paper chains are still being made. 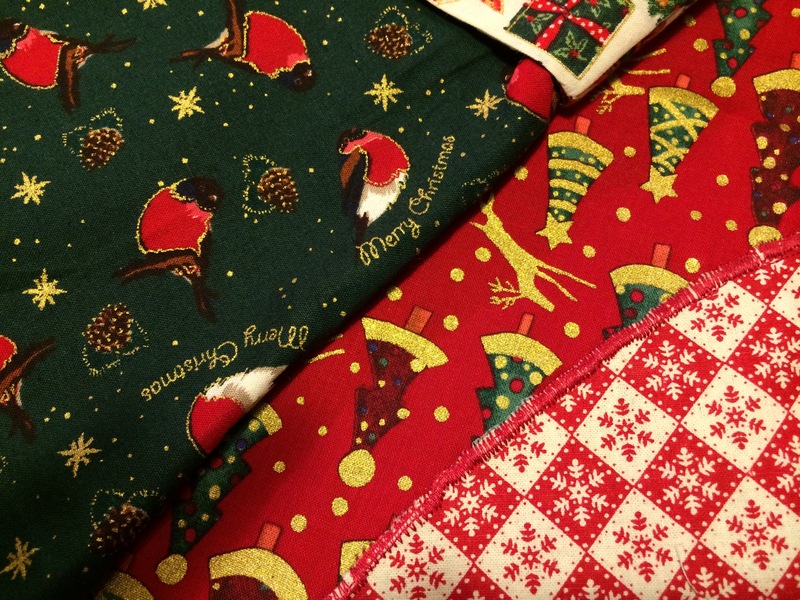 Love that robin fabric! Ok the Nativity Scene is awesome! Merry Christmas and Happy New Year to you!